Landscaping is one of those things that we often overlook, but notice when it’s ignored and especially when it’s stunning. Today’s standards are to expect decent landscaping at a minimum when we arrive at someone’s home or a business establishment. 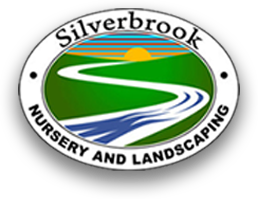 Silverbrook Nursery and Landscaping has been providing high quality Clifton landscaping services since 1999, as well as services for the rest of Northern VA.
We know it’s important to keep your landscaping in shape and that you wouldn’t want to blindly trust any landscaper with the job. This is where you can count on us. We have an array of services that include landscaping design and installation, property maintenance, as well as a nursery and garden center for you to shop at. 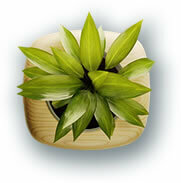 Silverbrook Nursery and Landscaping simply has the best Clifton landscaping services around! Continue reading to learn more! Choosing to have professional landscaping done for your home or property also means you’re choosing to increase it’s value. Not just that, but it can help increase the appeal of the neighborhood and provides a beautiful entrance for yourself and your friends. Beautiful landscaping can relaxing, whether that be on the weekends of when you get home from work. If you’re trying to sell your home, then you’re most likely aware that great landscaping helps to attract potential buyers. Beautiful landscaping isn’t only limited to the home because businesses also rely on it’s benefits for them. 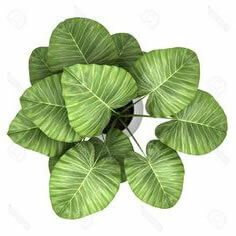 You want landscaping to drive attention and welcome your customers, as well as to have a professional appearance. Sometimes all that’s required for your home, property, or commercial business is some simple (or complex!) maintenance. Luckily for you, Silverbrook Nursery and Landscaping can do just that for you. If you have a passion for landscaping yourself, or you’ve already got your landscaping on-point, then you can stop by our nursery and garden center where we provide a wide array of plants and elements for you to choose from.